The polo shirt has a history in sports. Nowadays it is a garment that is also worn casually by men. 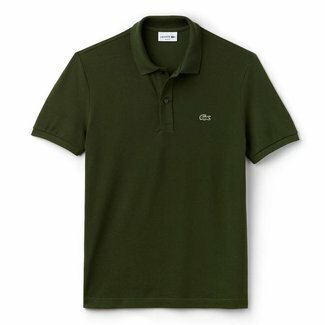 A timeless fashion item with a groomed appearance you can match well with. Find an excellent selection of polo shirts here. A piece of history about this fashion item. 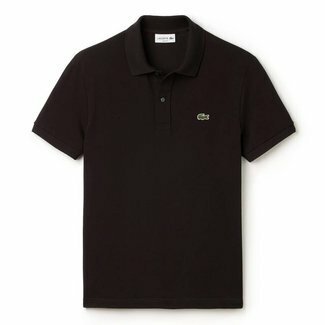 The polo shirt is often linked to the equestrian sport. This type of shirt is worn during the sport but it is not the origin of this design. The history begins with René Lacosta: a fervent tennis player. The etiquette of the tennis sport ruled at the beginning of the 20th century that men ought to wear a blouse while practising the sport. 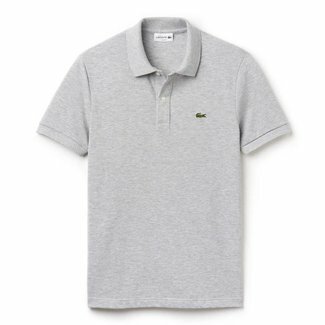 Around 1920, René Lacoste designed the first polo shirt to replace the tennis shirt because a blouse was not airy or comfortable enough to play tennis in. In the sixties, it became a true fashion item. What is iconic of a men's polo? 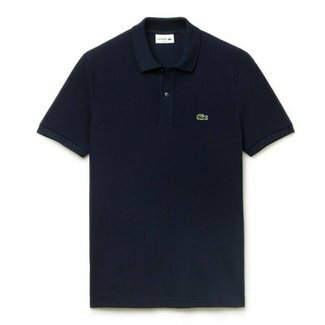 Iconic for a men's polo is the collar and the button fastening. Originally the collar served as a shielding element against the sun. 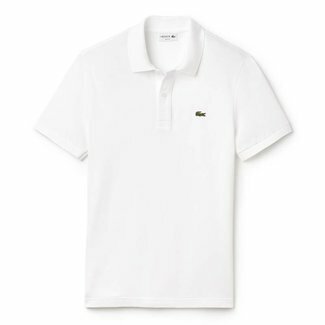 Nowadays, there are a lot of variants that look similar to René Lacoste's design. The fashion item has been developed over the years to fit the current fashion. Today, it is a true fashion item with a timeless character. 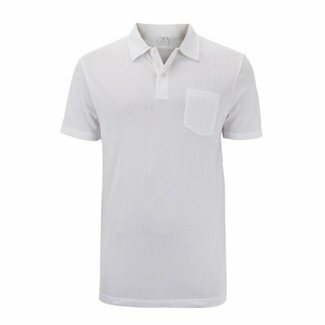 Our stylish cotton polo shirts are made of piqué. Piqué is a specific way of knitting the cotton thread, making the fabric breathable and moisture-regulating. An airy fabric is highly suitable to wear during hot days. In our collection, you will also find polos with long sleeves made out of merino wool. Warm and comfortable during cold autumn and winter days. You can buy polo shirts at the Quality Shop. 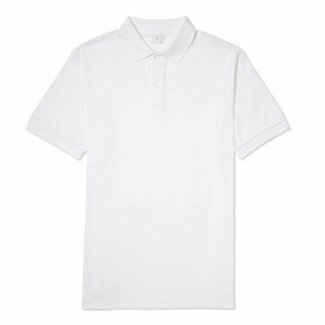 The basic must-have is very popular, on hot days a polo shirt is a good replacement for a blouse. You can wear it casually on jeans or shorts. Prefer a more stylish outfit? Combine this fashion item with a good pair of chinos. 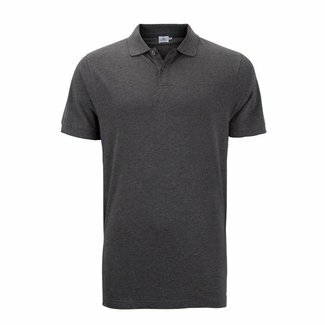 In our webshop, you can find polo shirts for men with breathable and durable materials in many colours. Do you have questions about one of our products? Please contact the customer service.